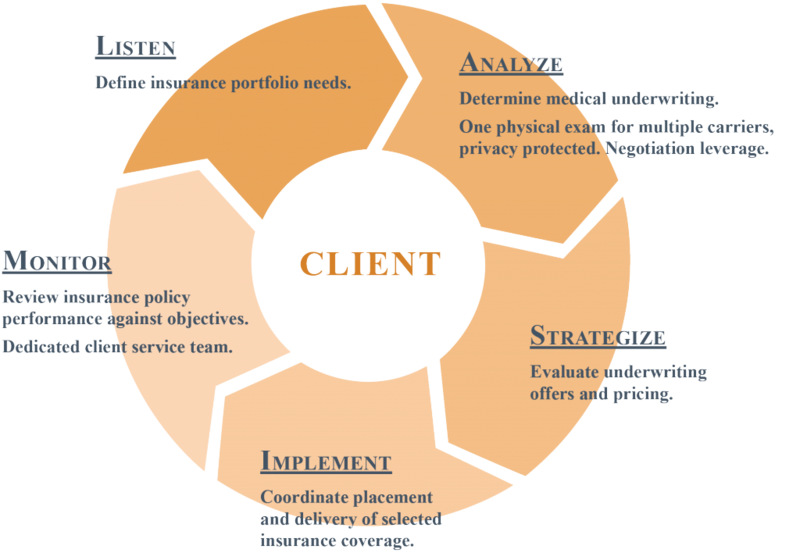 Insurance Advisory Services – Financial Designs Ltd.
Insurance is a powerful estate and business planning tool. However, choosing the right life insurance plan can be complex. When is term insurance better than permanent insurance, and is diversification important? Which advisor can you trust? 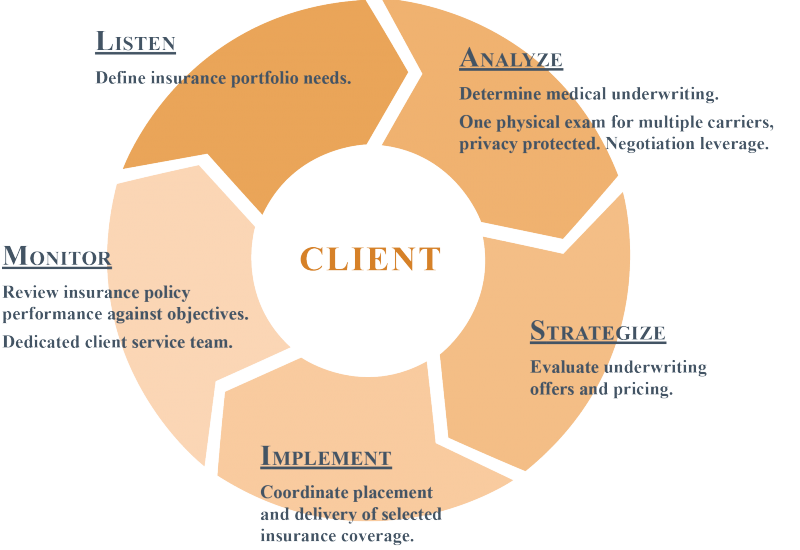 Should an insurance advisor coordinate with your attorney to ensure proper plan administration? For more than forty years we have guided families and businesses through this process as one of their trusted confidantes. Like investments and estate plans, insurance portfolios need to be customized and expertly managed over time. As circumstances or laws change, strategies need to change. Not every life insurance advisor offers the expertise and specialized solutions that successfully manage client needs; we do. Our proven process and technical skill allows us to successfully navigate the challenging issues and provide personalized solutions. Through our relationship with M Financial Group, our clients have access to exclusively priced life insurance proprietary products that are not available through traditional agents and brokers. Many of these products feature pricing enhancements that are passed along to new and existing clients, a practice that is rare in the industry.